Enhancing natural light indoors was once the sole function of a window, but now glazing is expected to contribute towards the thermal performance of a home, and triple glazing outperforms the rest. 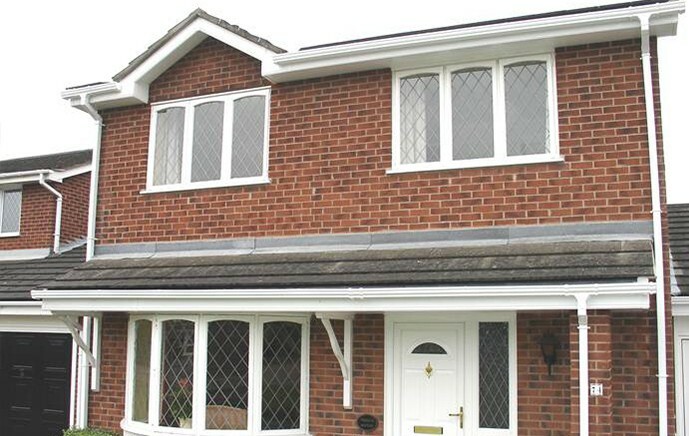 Triple glazing, as the name suggests, features an extra pane of glass and the thermal properties should improve upon those of double glazing. This is why triple glazing is a popular choice when homeowners are looking for minimum energy loss. Windows have a variety of uses including keeping the weather out and increasing the amount of natural light received inside your home. Although this can all be achieved by a single pane of glass, triple glazed units provide the added benefit of greater insulation and reducing noise penetration from outside. In addition to these benefits, the glass used can also be treated to make it more energy efficient and the air gap can be filled with argon gas to help reduce heat loss. The main advantage of triple glazing is thermal insulation, and as glazing helps your house to stay warm less energy will be required to heat it. Standard A-rated windows could save you around £7400 on your energy bills and 23 tonnes of carbon over the next 20 years, but triple glazing is 40% more thermally efficient and potential savings are much higher. Triple glazing does, however, come with a higher price tag, but the extra expense brings a series of benefits that make it a worthwhile investment. The extra layer of protection in a triple glazed window will help prevent drafts from finding their way through your windows and into your home. Windows are the most vulnerable area of the house when it comes to incoming noise, and installing triple glazing will help to contribute to noise reduction. The insulating effect of the two air gaps and the additional pane of glass will make it your home noticeably quieter and more enjoyable. 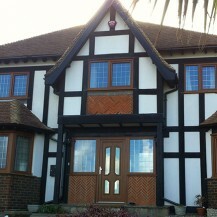 The third pane of glass in triple glazing also provides greater security for your home. Windows are one of the most exposed parts of your house, so by installing windows with an extra pane of glass you are making your home more secure. 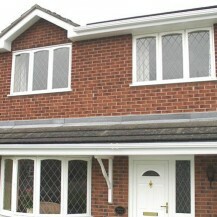 Triple glazing provides a highly efficient solution that can save you money on your energy bills. 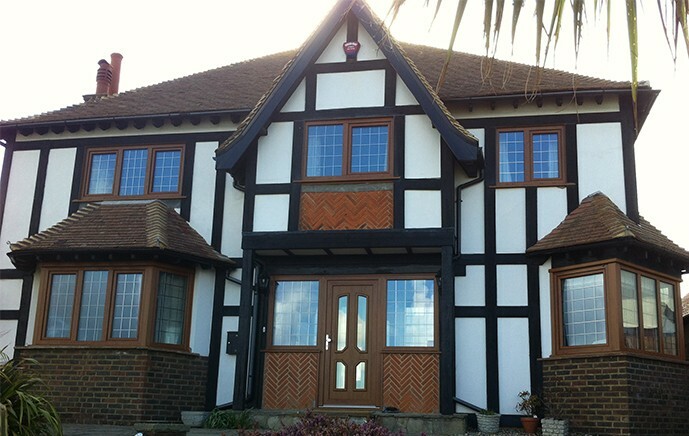 Triple glazing exceeds the energy efficient performance of double glazing. Rising energy prices mean you can reduce your heating bills as well as reduce your carbon footprint. Furthermore, triple glazing also helps reduce the build up of condensation, by keeping your home more insulated.